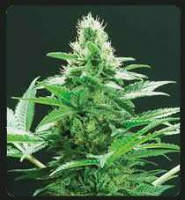 Get a real bargain with our 20 seed regular or 10 seed feminised mixed pack which includes of all of our great auto flowering strains plus some experimental surprises. 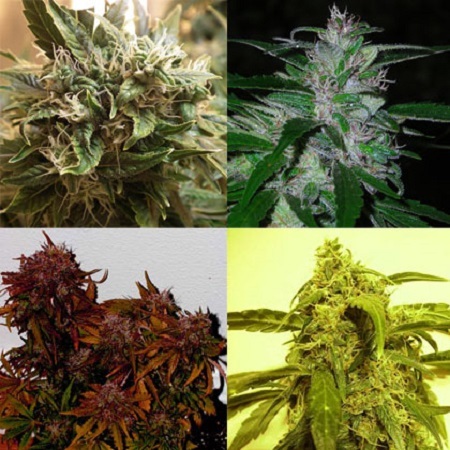 Short Mix Auto Feminized Marijuana Seeds by Short Stuff Seeds: Get a real bargain with our 20 seed regular or 10 seed feminised mixed pack which includes of all of our great auto flowering strains plus some experimental surprises. 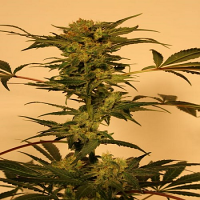 This is a great way to get your hands on a wide range of cannabis genetics so you can work out what kind of autoflowering cannabis strain suits you.